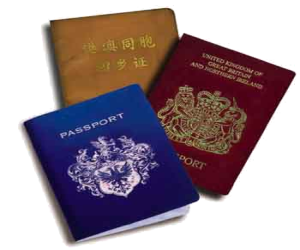 If you want to travel on a cruise that visit a hot destination outside of the cournty you will need a passport. So cruise that don't leave the country to far you can get away with, and some place arn't as strict about passport, but i would rather have it and not need it, then to need it and not have it. 4. Have a passport photo "yeah you got to take your own"
There are some place they can expediate the process.